Pain and Inflammation, How to get rid of it! Everyone has experienced some form of pain and inflammation in their life. There is billions of dollars spent each year to help ease our pain, and at what cost to us? Why is it that inflammation and pain both seem to go together? Because it is a natural response when we are injured, have an infection, get a cold or many other things that happen to us on the road of life. After the danger to our health is over this process should shut itself off. Why do I continue to feel pain or it gets worse over time? This is a sign or symptom that there is a slowing of our waste management systems. When digestion is not complete then undigested proteins and sugars which are now toxic to our body, will be recycled back through the liver. Slowing the function of not only the liver but bowels, lungs, kidneys, lungs and skin. Then what happens is the immune system will trigger off an inflammation response. Over a period of time when this inflammation response stays on it will then cause us pain. The more toxic this process becomes the worse the pain. We then can call this toxic inflammation which causes more and more pain. What can we do to slow down or stop the pain and inflammation? Limu Plus has fuciodan which is the primary active phytochemical in Limu. It has been the subject of 600 studies. Limu Plus is an anti-inflammatory. Limu Plus assist with joint care, improves digestion, helps support the liver, improves blood function [or blood flow] improves stomach function and enhances skin growth. 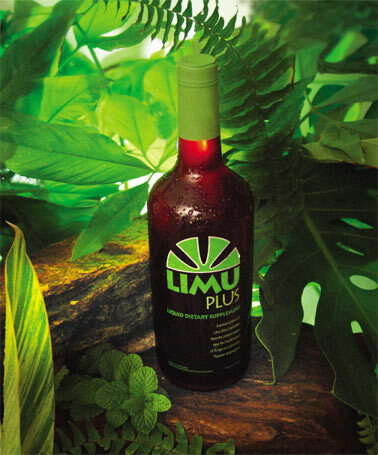 There are 12 other adaptogenic plants [rejuvenating herbs] in Limu Plus that are active ingredients and enzymes which support better digestion, better focus, mental energy, stamina, enhanced sleep, mood improvement and much more. Click on either the link above or the picture to check out Limu Plus.